Jones and Deeni Spark That Talk about this breaking news of the college admissions scandal with William "Rick" Singer behind it all. 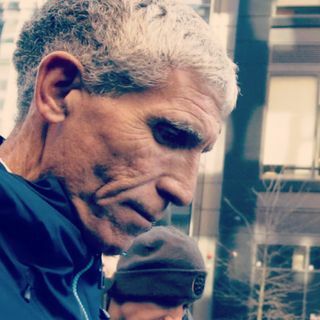 He helped wealthy, rich, and famous parents finesse the college admissions system to get there kids admitted into some of the top elite schools in America. They break down there views and the situation. The pose the question is there a solution. And finally give you some shoe box dreams motivation for the episode.